Ten years ago, Sam Perez was searching for something more evangelical than his Pentecostal tradition. Passing through broadly evangelical and then Reformed Baptist churches, he found his ecclesiastical home at Messiah’s Reformed Fellowship in New York City. 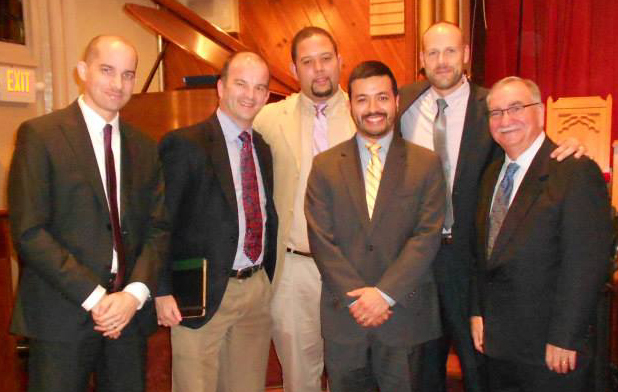 On May 24, 2013, Messiah’s Reformed Fellowship ordained Sam Perez as a minister to plant a United Reformed Church in Jersey City. About 150 people from regional URCs attended the service, held at the church facility in Manhattan’s “Hell’s Kitchen” where Messiah’s meets on Sundays. A 2012 graduate of Westminster Theological Seminary, Rev. 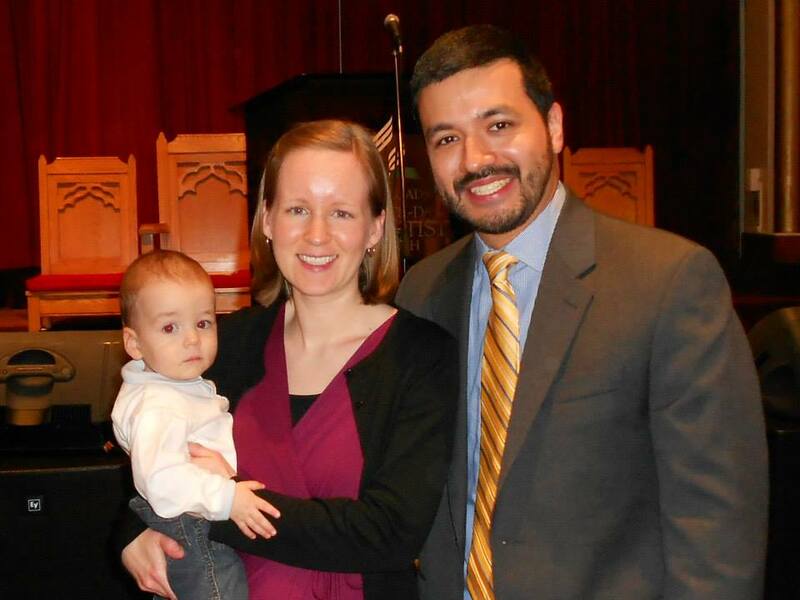 Perez and his wife, Emily, have been living in Jersey City for the past year where he has been working as a ministerial intern for Messiah’s. They have a son, Adam David, and expect a second child in September. In his capacity as an ordained minister, Rev. Perez will continue and expand his work there. The above article by Glenda Mathes appeared on pages 7 & 11 of the June 12, 2013, issue of Christian Renewal.